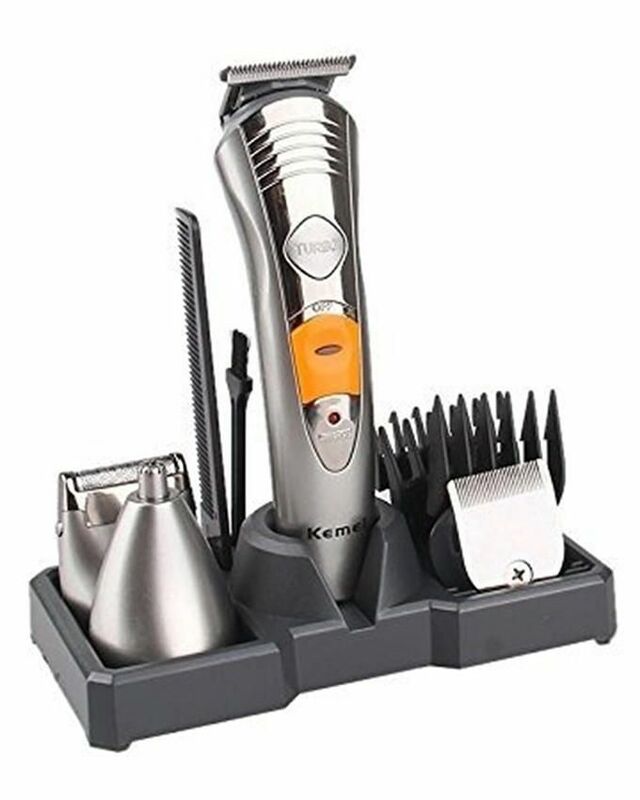 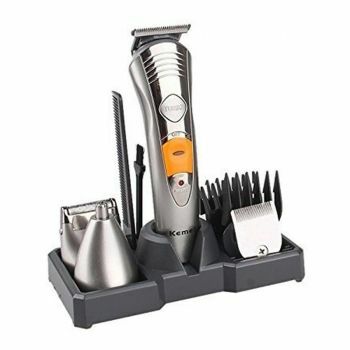 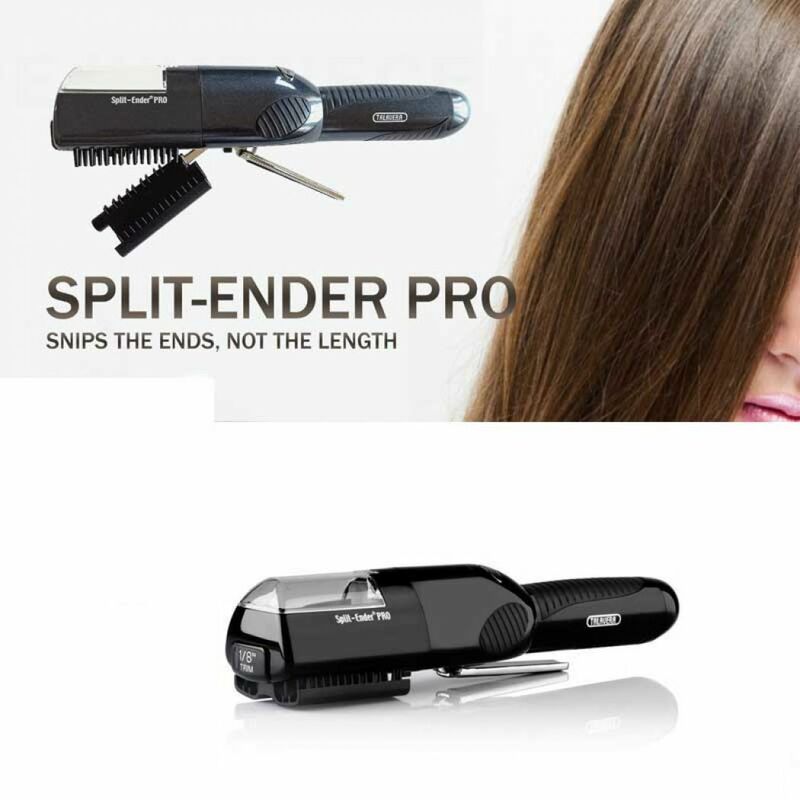 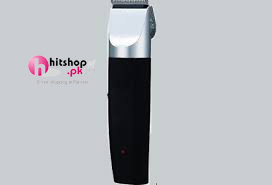 Shop proffesional Clippers - Hair Trimmers in major city karachi , Lahore, Faisalabad, Islamabad, Sialkot, Multan and altogether cities of Pakistan . 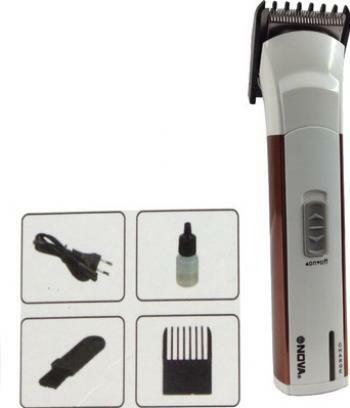 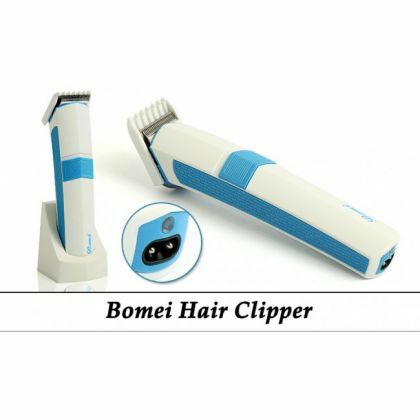 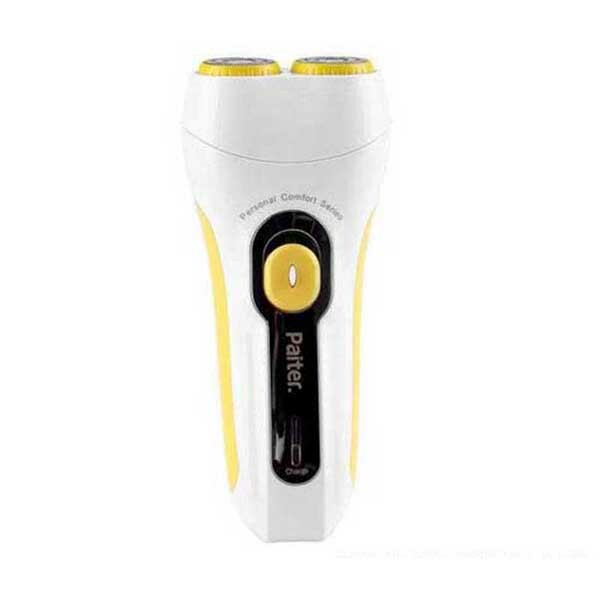 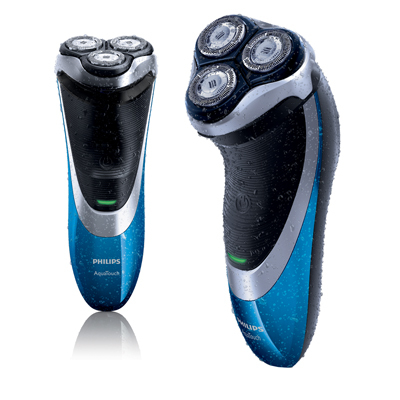 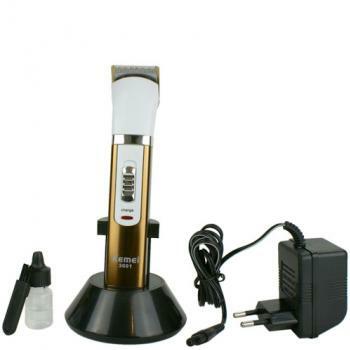 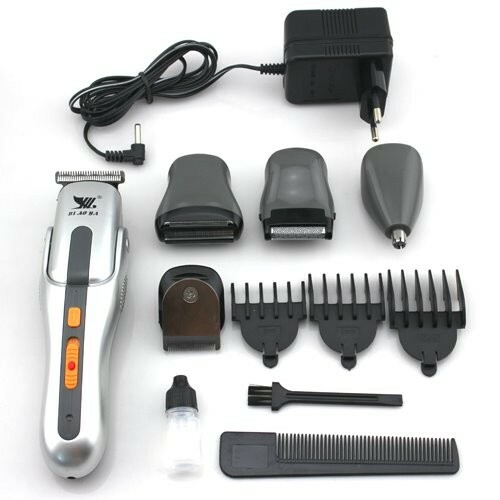 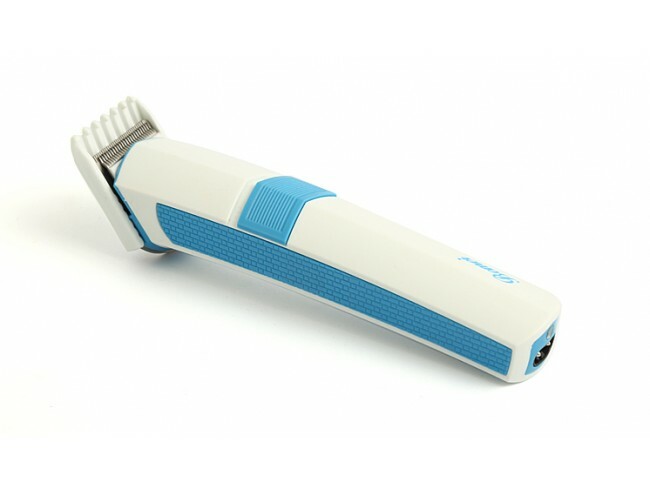 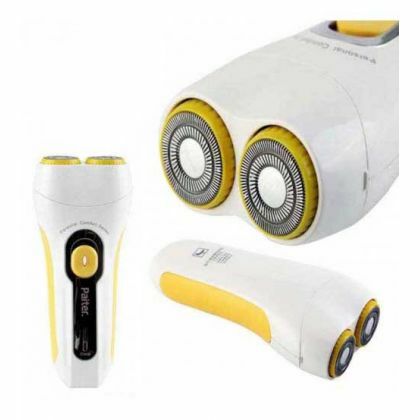 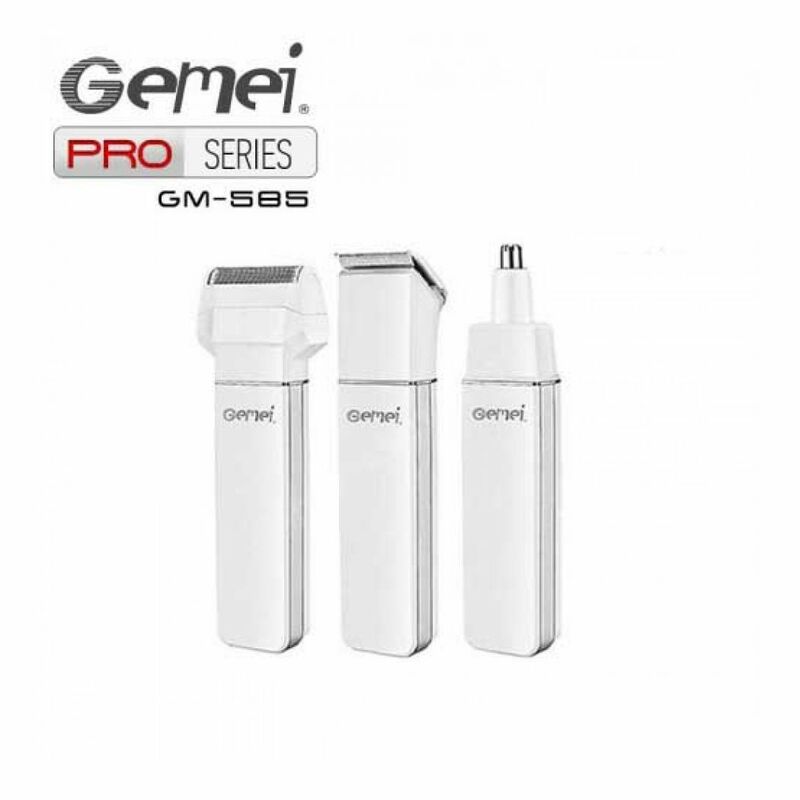 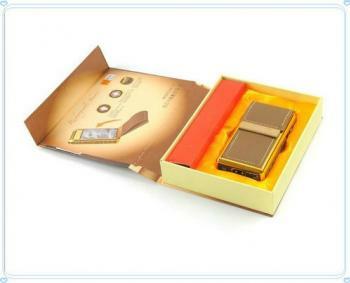 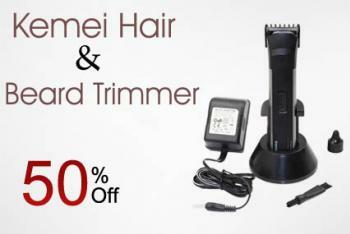 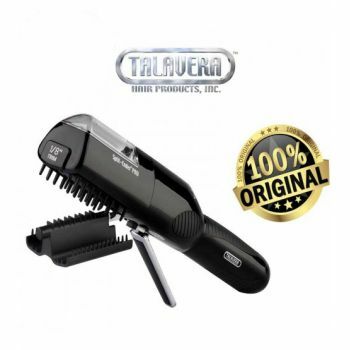 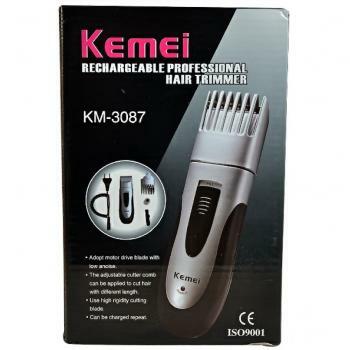 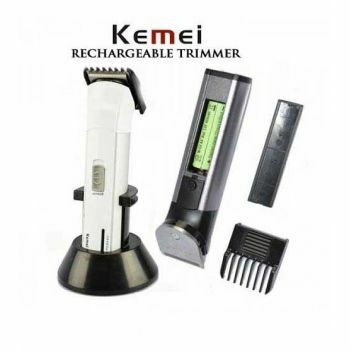 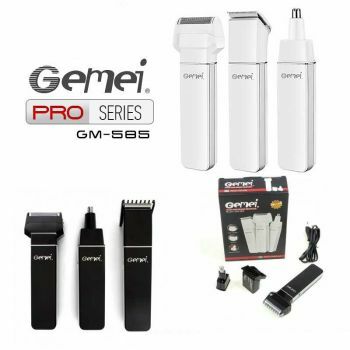 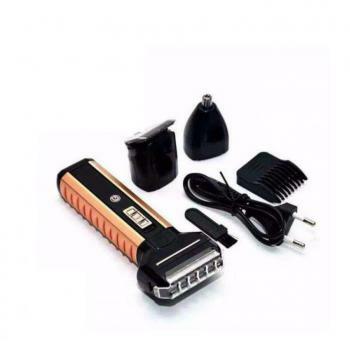 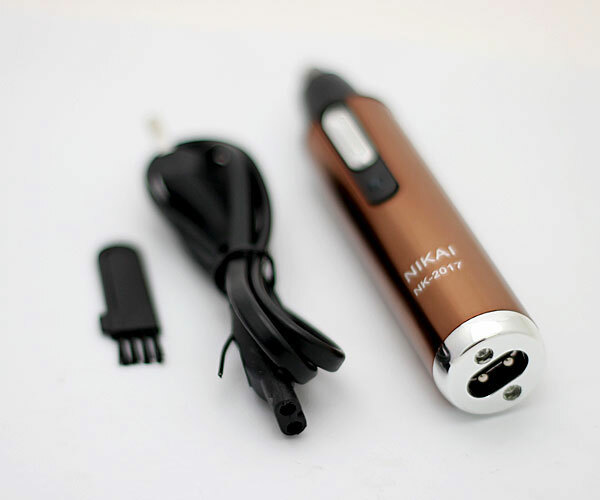 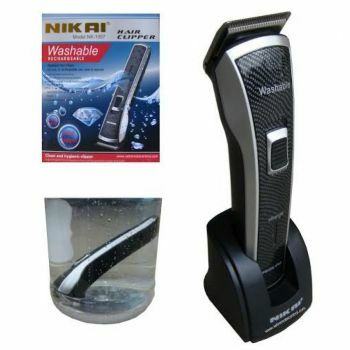 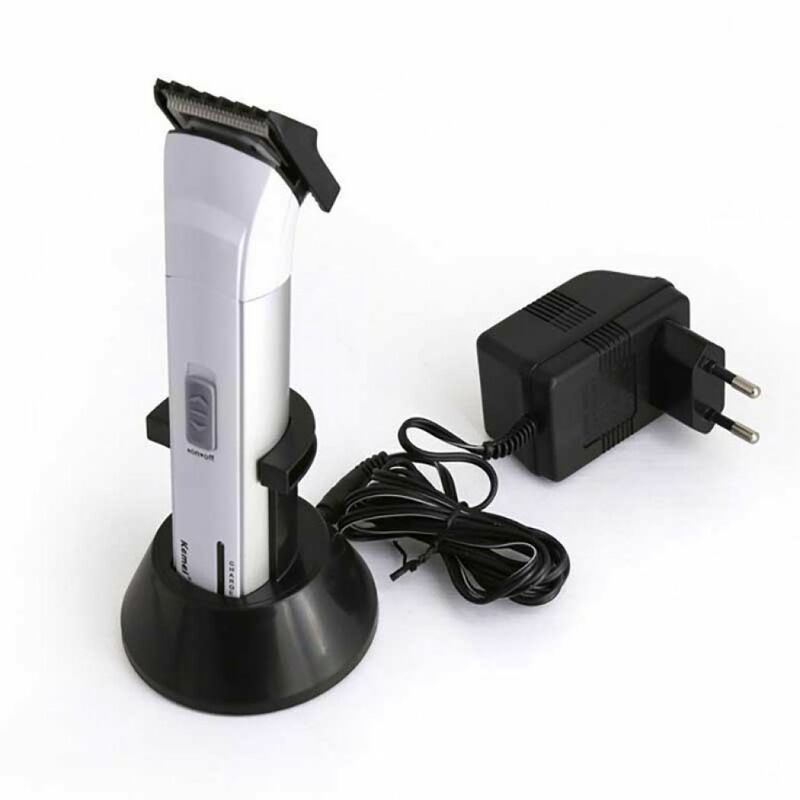 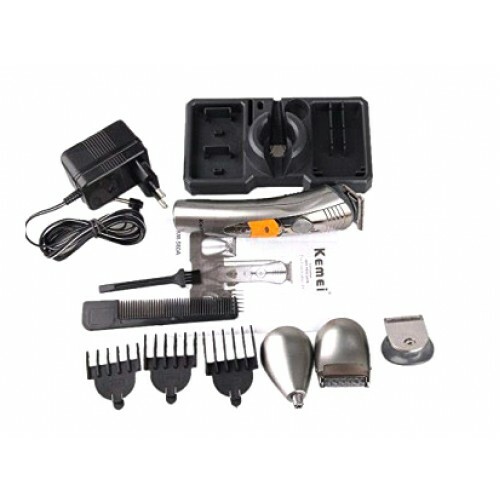 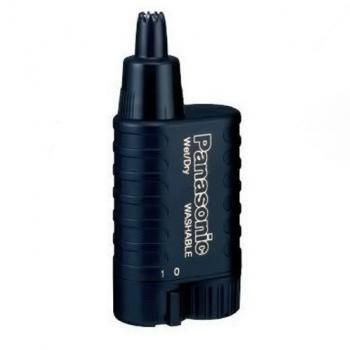 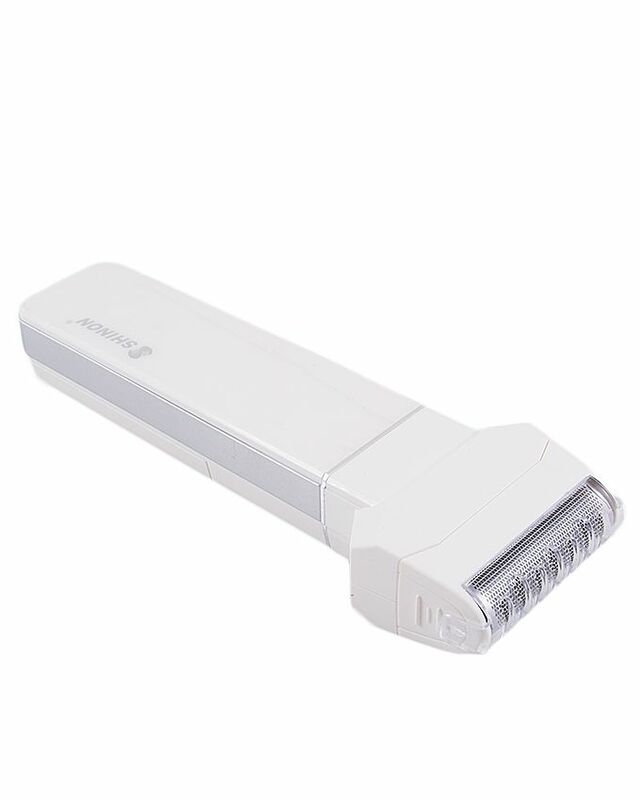 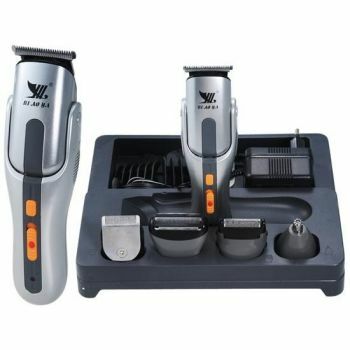 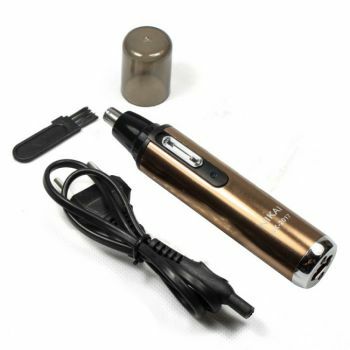 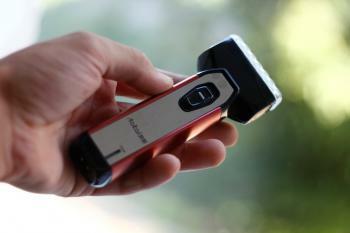 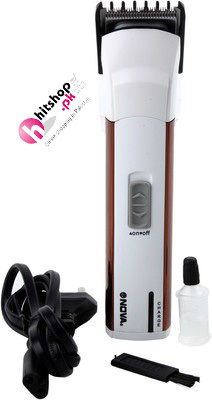 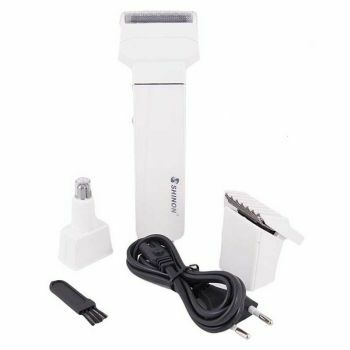 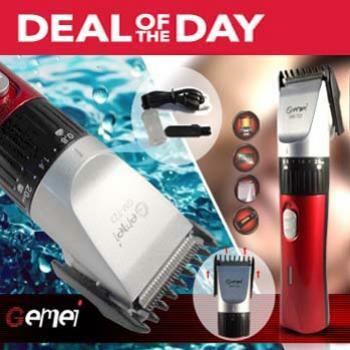 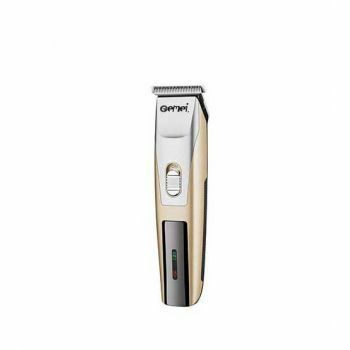 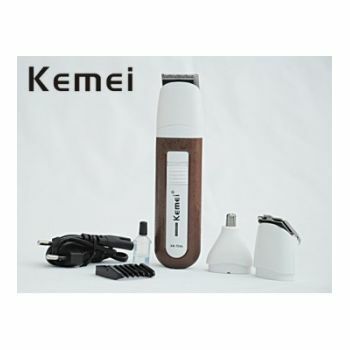 You can buy easy hair trimmer and clipper to your door step with fast delivery. 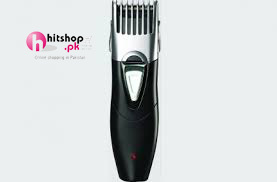 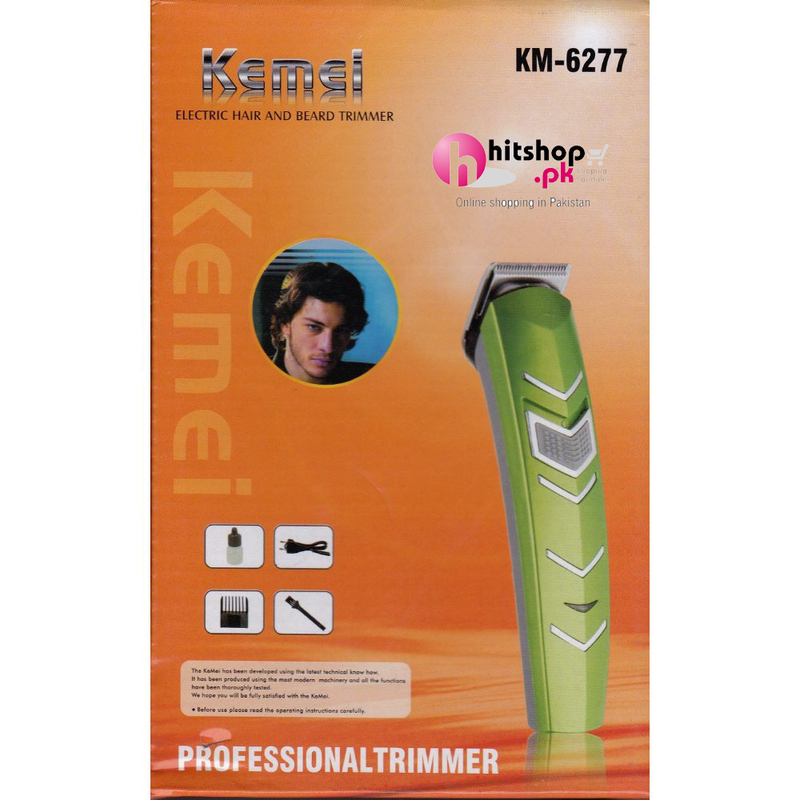 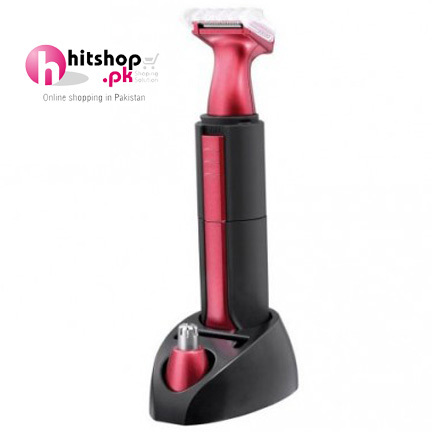 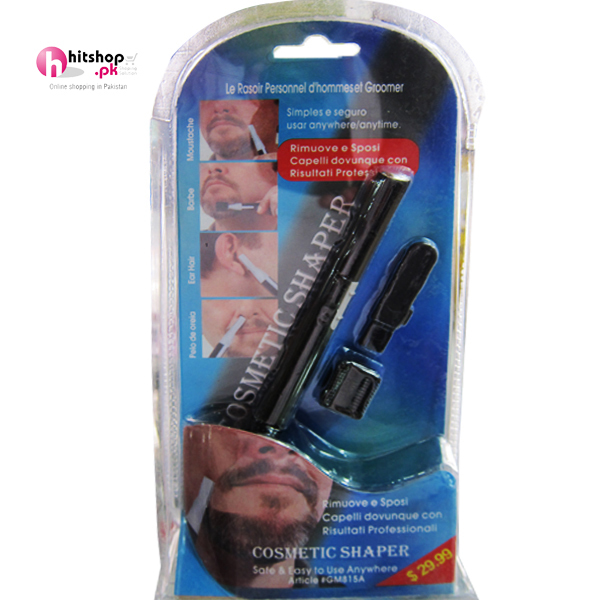 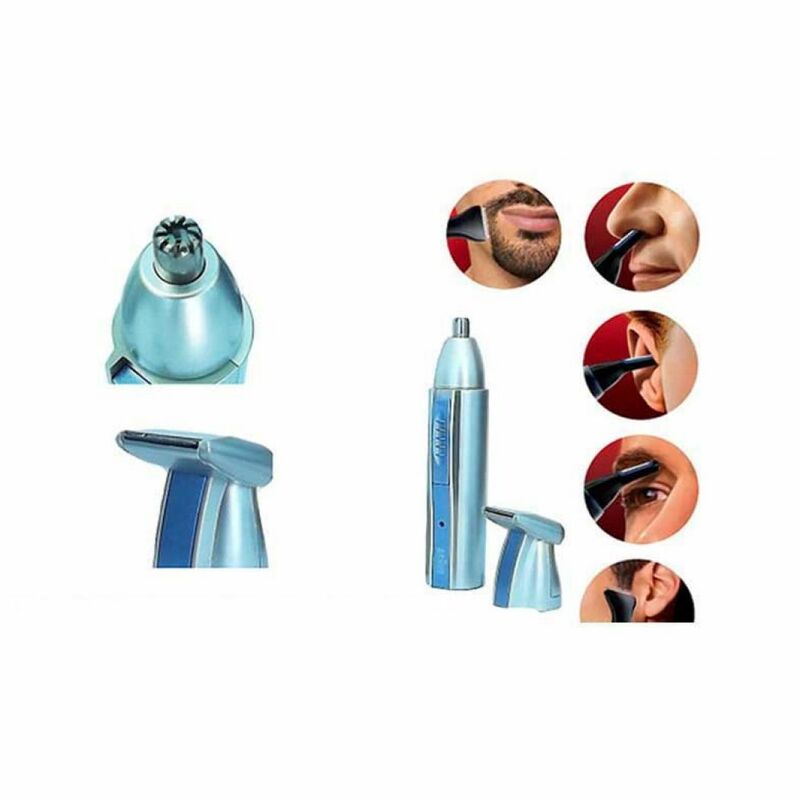 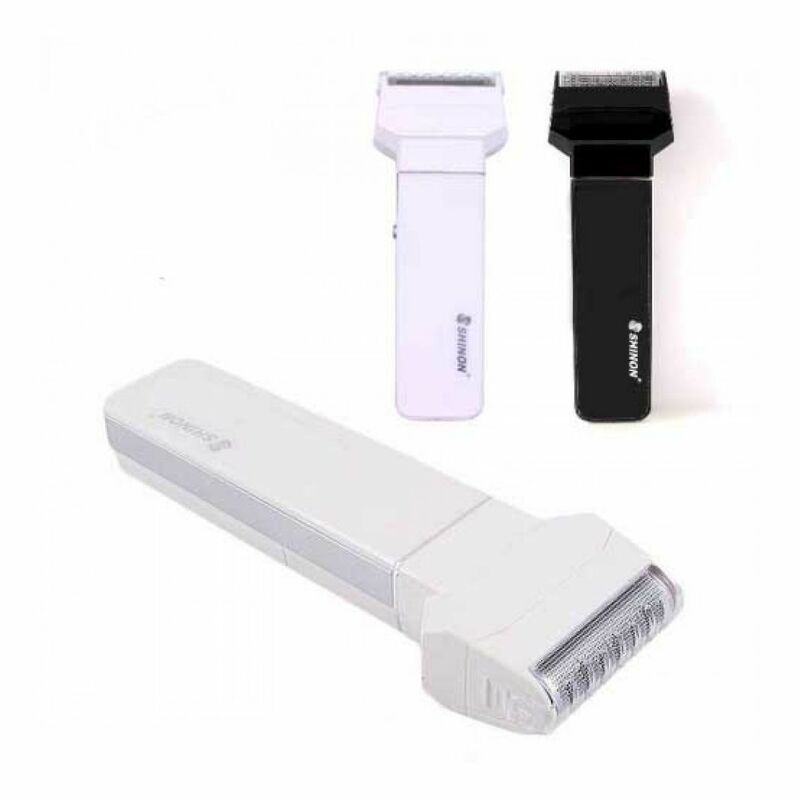 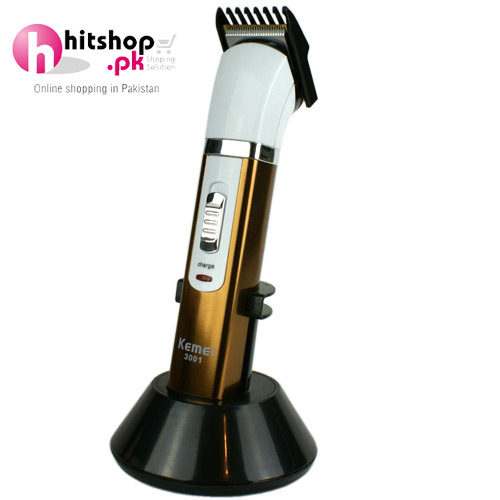 Hitshop.pk may be a excellent place to buy Clippers - Hair Trimmers product in city, Lahore, Faisalabad, Islamabad, Pakistan. 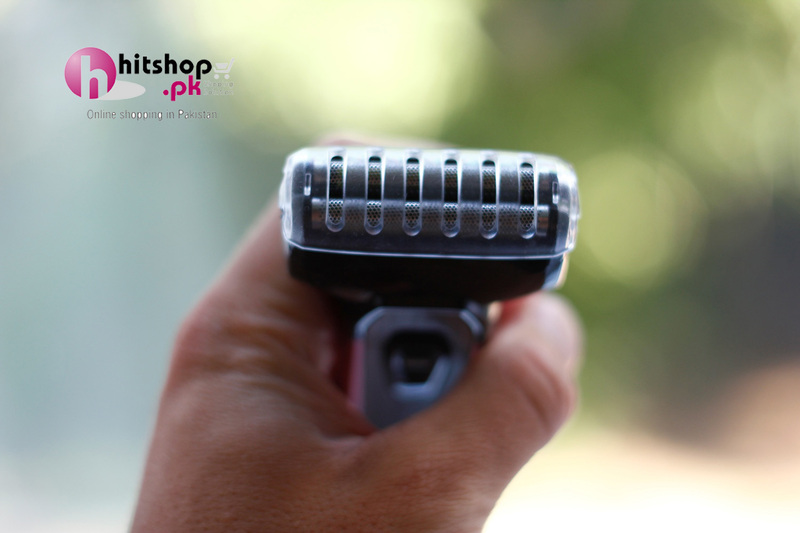 With best client support, straightforward returns and extremely quick deliveries, there ar a bunch of reasons why our customers keep coming back back! 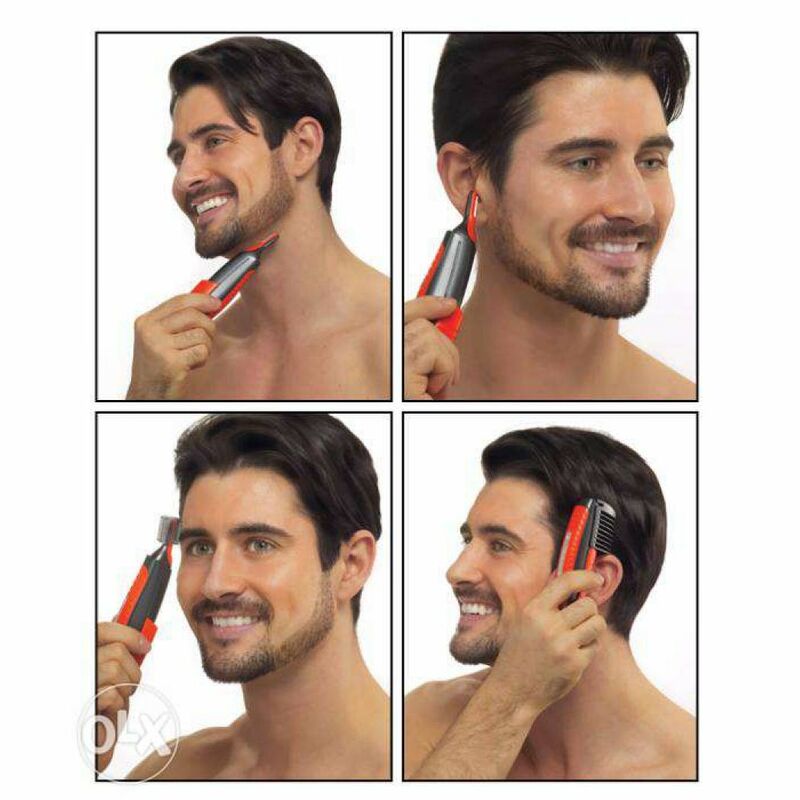 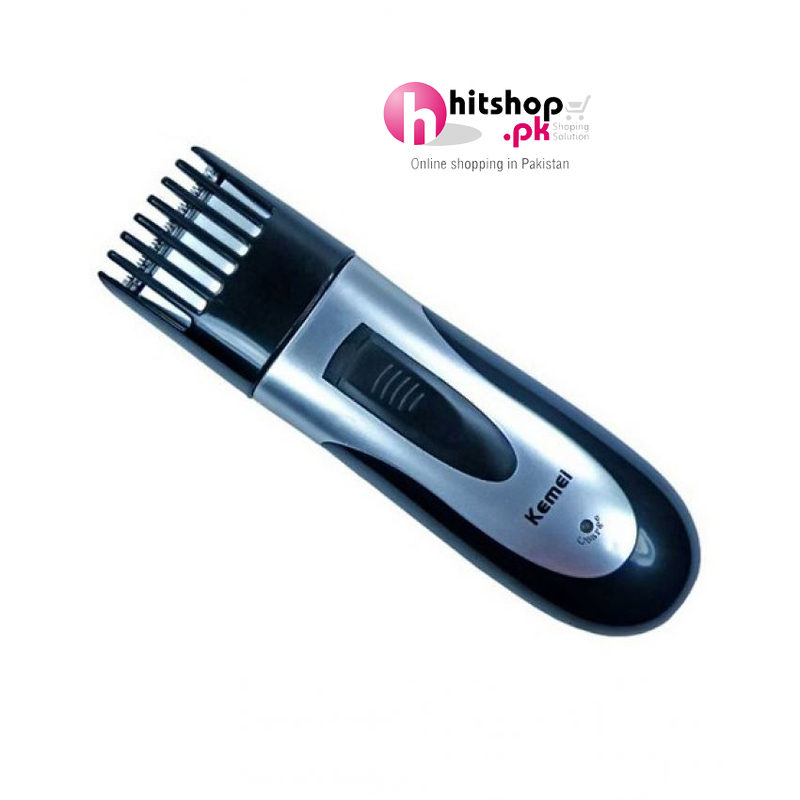 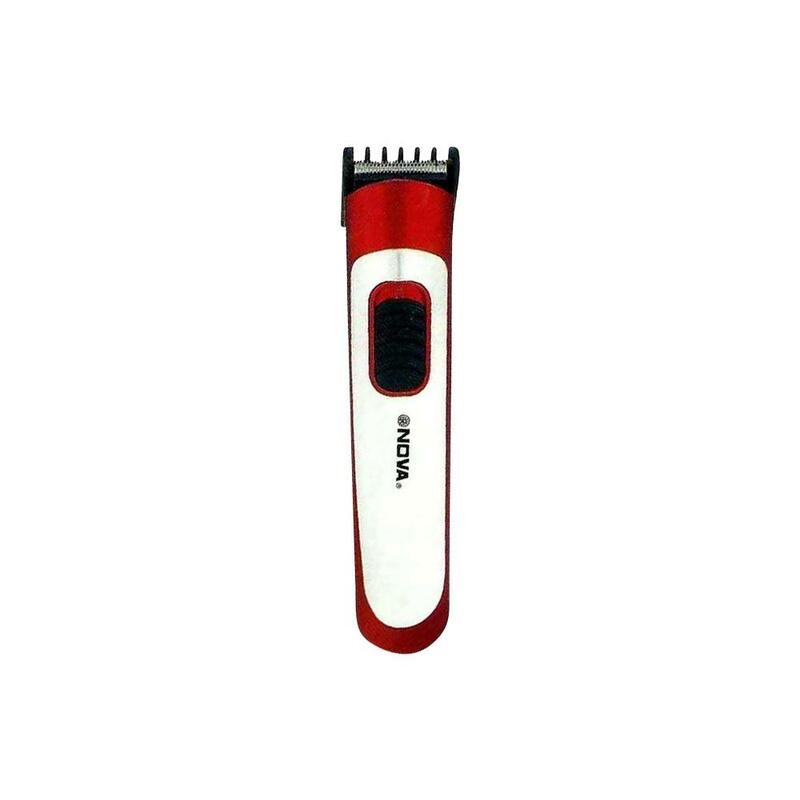 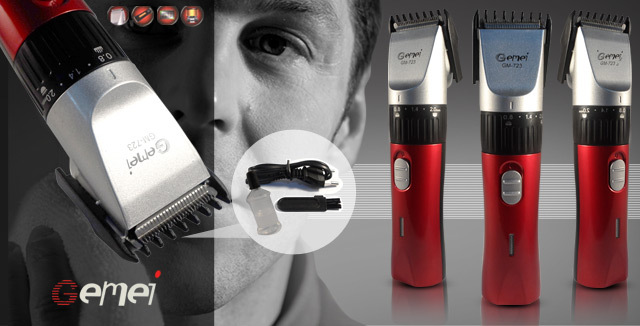 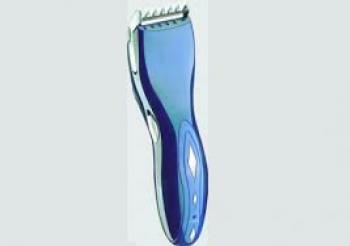 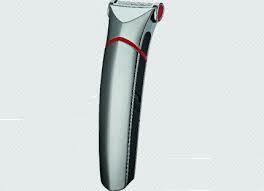 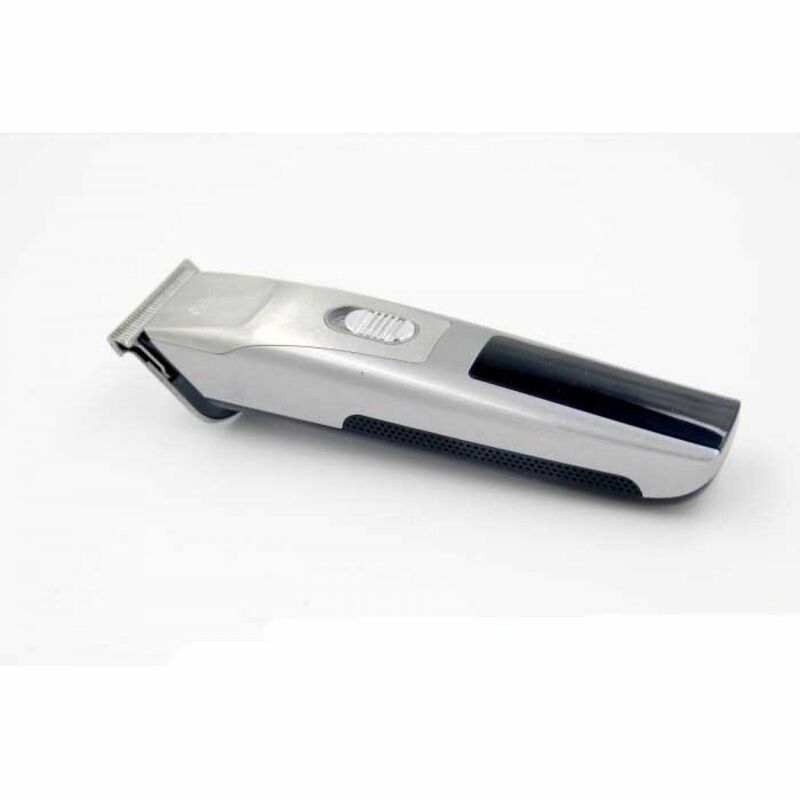 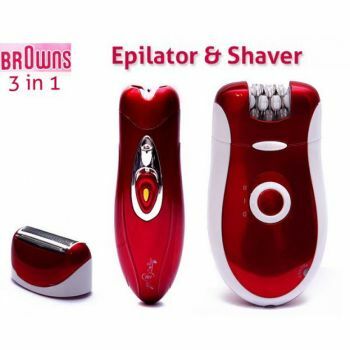 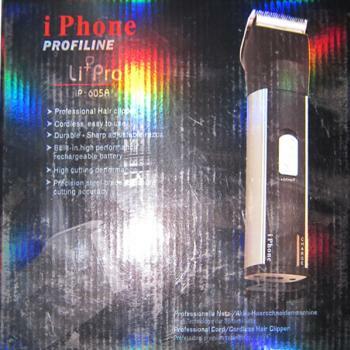 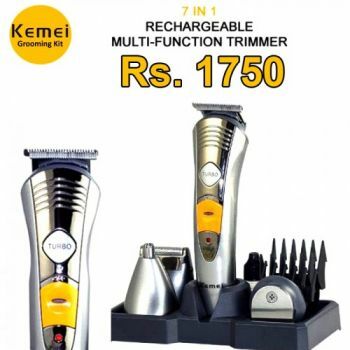 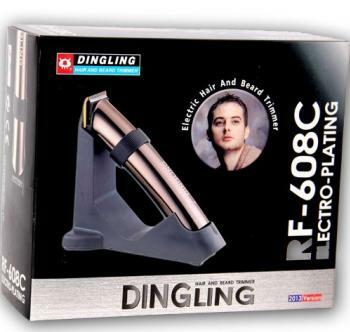 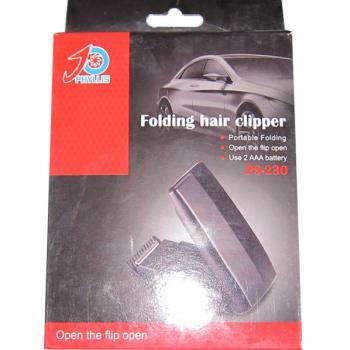 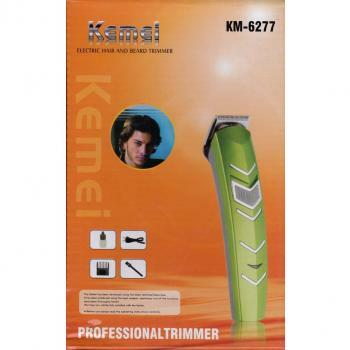 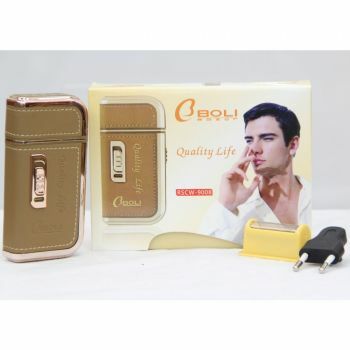 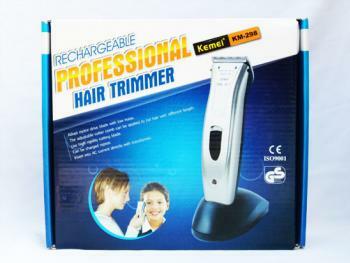 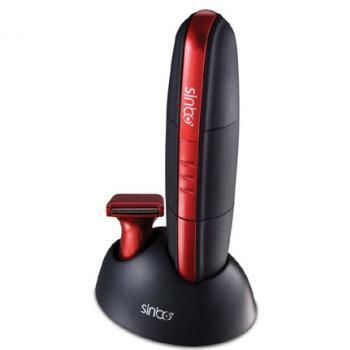 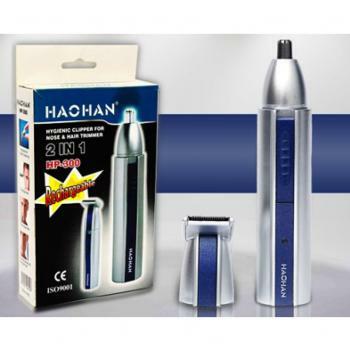 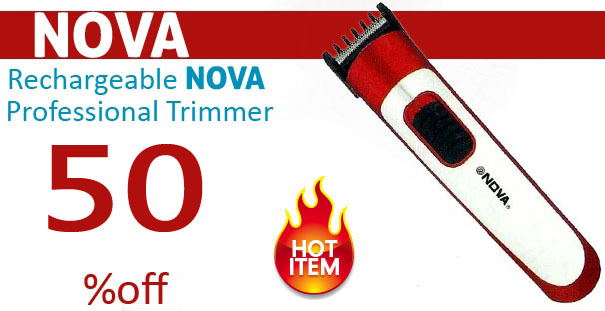 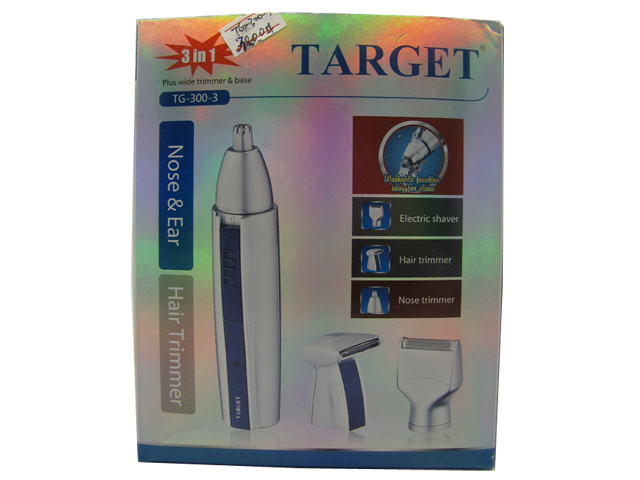 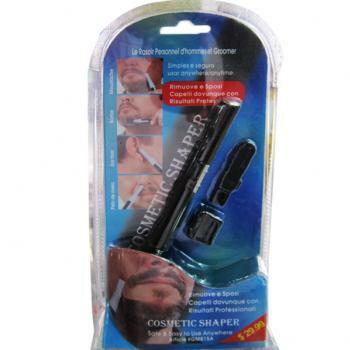 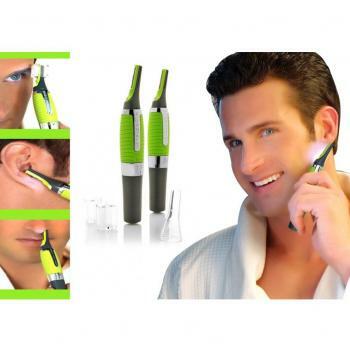 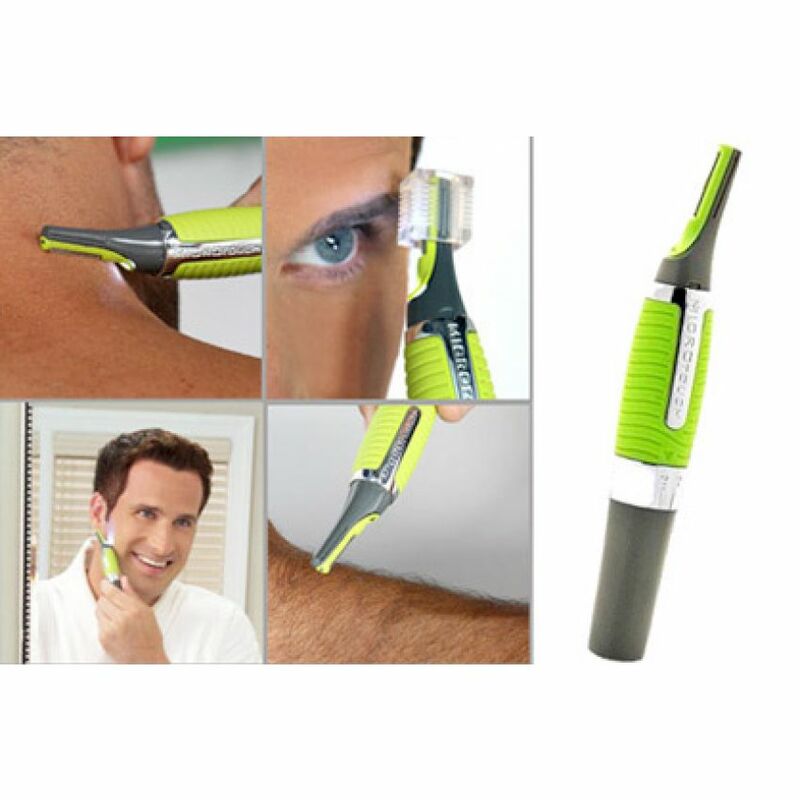 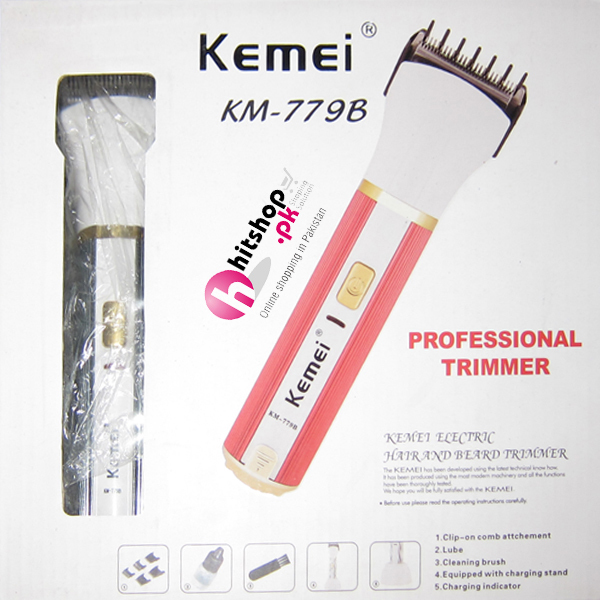 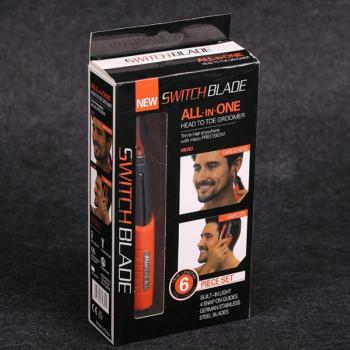 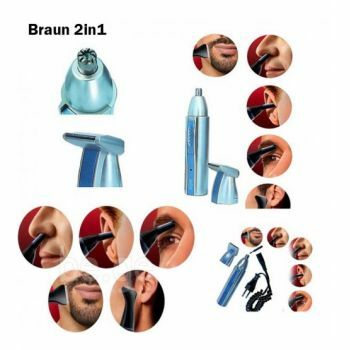 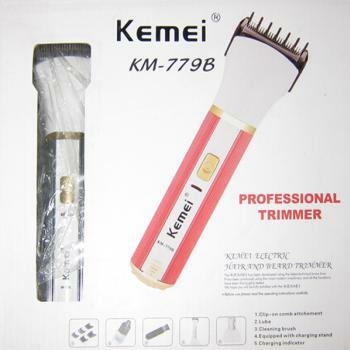 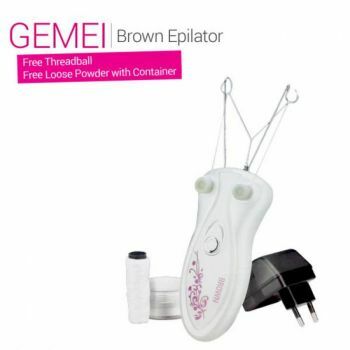 obtain Clippers - Hair Trimmers product in low costs in Pakistan.